Heat (or Tapas) is a tool for transformation in our yoga and in our lives. 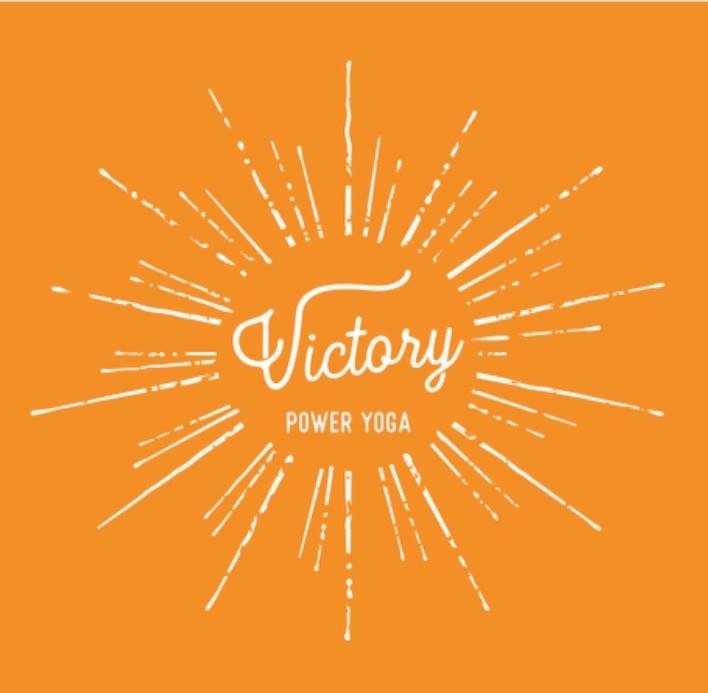 At Victory Power Yoga, we use infrared radiant heat which is different than a forced air system, which can feel stuffy and dry. Infrared radiant heating is designed to heat surface temperature instead of the air. This results in a soothing warmth (like sitting on the beach!) that supports flexibility and a better yoga experience. The extra challenge of the heated room goes deeper than a pose or sequence and pushes you out of your comfort zone, allowing you to focus on being here now. This skill transfers with you off you mat: when life heats up, yoga teaches us to stay centered and strong. We heat the room to around 85 degrees. The heat helps to warm up and soften the tissues and muscles, allowing your body to be more malleable. Practicing in a heated room helps remove perceived limitations that might have come with you to your mat, allowing your thoughts and resistance to melt away to a new level of possibilities. Sweating helps heal and cleanse your body by releasing toxins and debris that builds up. Practicing in a heated room increases these benefits exponentially, allowing you to step off your mat feeling renewed and refreshed. If you are new to a heated classroom, it can be intimidating at first, but once you experience the benefits, it feels amazing! You can ease into the heated yoga experience at Yoga Basics or Power Reset, both are slower-paced for beginners. It's easy to hide in the comfort of the daily grind and repetition, avoiding situations that might not be the norm or what we are accustomed to -- get comfortable in the uncomfortable! This is where growth and transformation meet. When you stay in a pose and power through the discomfort you begin to push back limitations you previously set for yourself. Let go of what is no longer serving you and bring that inner power with you off your mat and into your life!